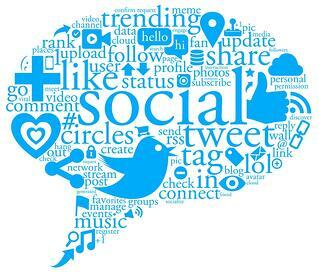 Social Media Marketing is difficult work. As a real estate agent there are so many aspects of your business to manage, and then the world throws you Facebook, and then Twitter, and then Pinterest, and then Instagram, and then hundreds of other platforms you haven’t heard of yet that have already died before you read the rest of this sentence. If you are using Z57's PropertyPulse, creating content for social media is now really really easy. 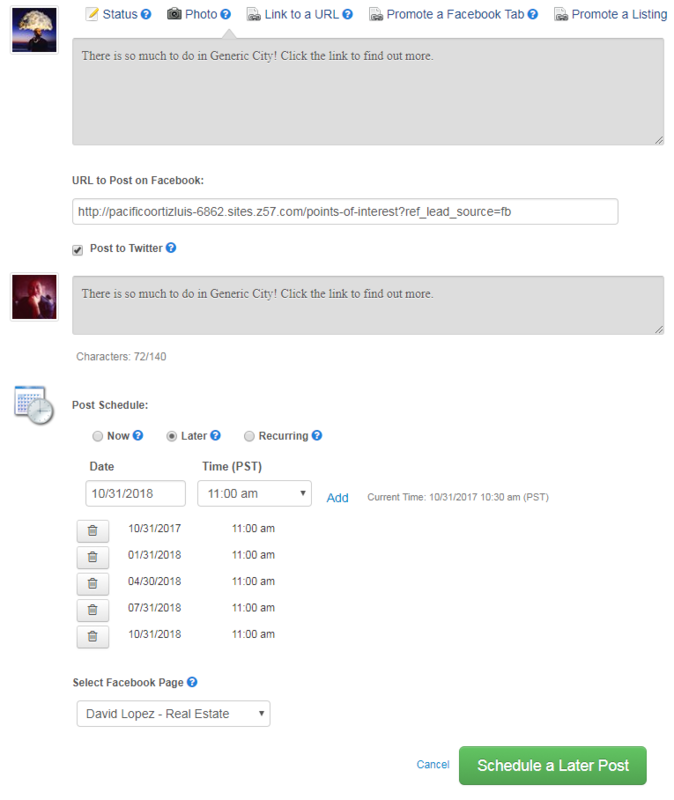 Let us go over how to utilize the content posted to Facebook via PropertyPulse’s auto-poster tool for Twitter. Save yourself the headache and wasted time trying to fight the algorithms, and just reuse your content! This strategy can be used for other platforms, but today we will be focusing on Twitter because you are able to schedule your tweets through PropertyPulse’s social posting tool. First thing you want to do is make sure you are following your own Facebook business page and making notes on the content that is being posted for you. PropertyPulse will post various categories of posts to ensure you get the best engagement. What you want to look for is an “Evergreen Post”. Evergreen content is content that you can use over and over again. Examples are funny videos you’ve made, infographics, first time buyer articles, etc. The best marketers recognize that you can get away with using the same content every 3, 6, 9, or 12 months. Nobody notices! This makes content creation much easier and less time consuming. Note: One thing people will notice is if you post the same content to multiple platforms simultaneously. We would advise against this, because this means they only need to follow one of your profiles instead of all of them. 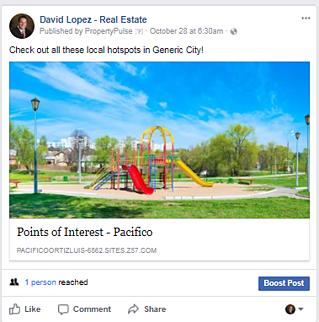 After you have decided what post on Facebook you want to repost to Twitter, head over to PropertyPulse to plug it into the social posting tool. We would recommend posting this 3 months from now instead of immediately. The great advantage of PropertyPulse is you can also schedule this post to go out 6 months, 9 months, 12 months from now! You can get a year’s worth of work accomplished in 10 minutes a day over the span of 3 months! Don't Have Facebook Content Already? Try Our Auto-Poster Tool for Free!